Drone war is a proximate war. In the way that Model-T stands in for the full scale industrialization and automation of the early 20th century, so to do the long, gray, winged matchstick-bodied uncrewed planes of the early 21st century serve as a placeholder for an entire style of warfare. These wars are waged by advanced industrial nations in places far from their borders, entailing a long chain of logistics and supply, all oriented towards securing an advantage in small-scale skirmishes and counter-insurgency fights waged in mountains and valleys abroad. 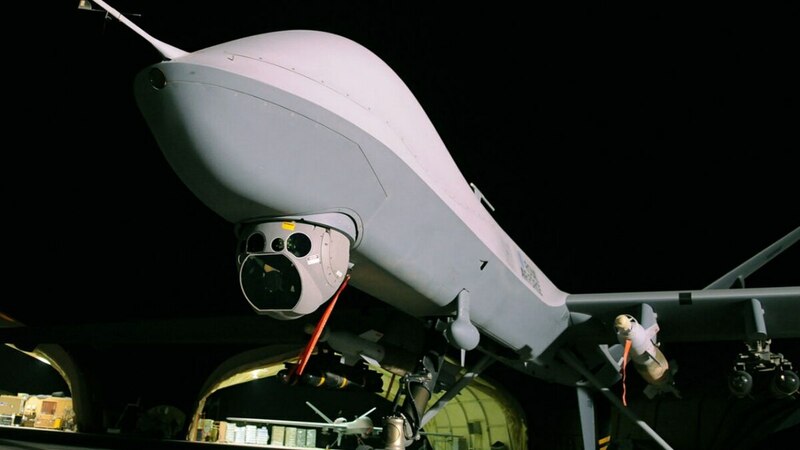 In the United States, we call it drone war, or maybe even light footprint operations, but in the United Kingdom they have a more precise catch-all: remote warfare. A report by the Oxford Research Group’s Remote Warfare Programme, published in June 2018, details what lessons a country can possibly learn from fighting in this manner for the better part of two decades. This parallels the recent report from the Center For New American Security published in July 2018, about policymakers and the magical thinking guiding their relationship to drones. 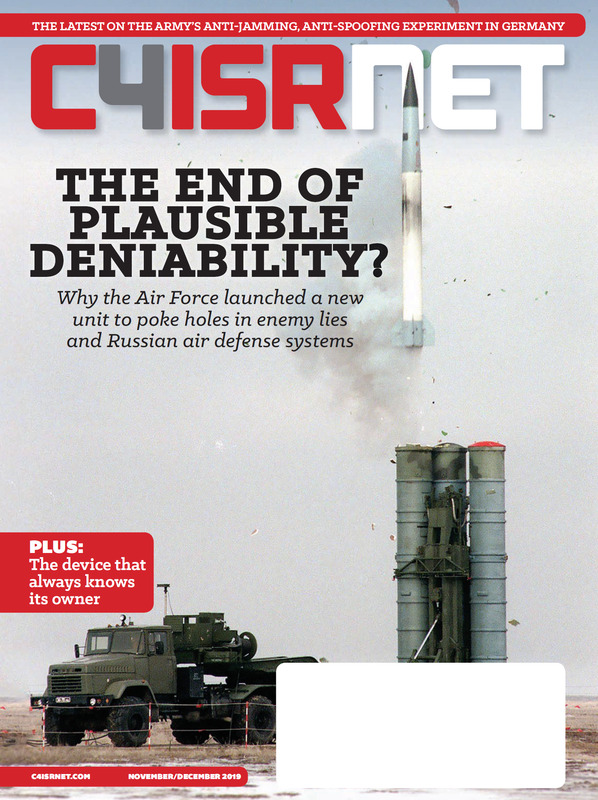 That CNAS report used drones as a centerpiece but is explicitly written to be about light footprint warfare broadly, and the way in which a partial understanding of the technologies and risks involved in light footprint warfare allowed policy makers to take action and find uses for force that they would have have otherwise. If remote warfare is to be the way of the future, what is to be learned from past mistakes? The authors offer five hard truths for policymakers: it is not possible to fight like this is secret, or cleanly, or cheaply, or with a military optimized for peer-to-peer conflict, and finally, it may not even be possible for remote warfare to achieve its objectives at all. The report notes that fighting war by drone strike or special forces means even less transparency than traditional military options. That not only means less public oversight, it means less internal analysis about whether or not the missions themselves are effective at achieving their stated objectives. Having only the people with direct involvement in the operations report back on them to the people who asked that the operation be done can create feedback loop of uncritical praise of the missions, detached from criticism and reinforcing a belief that remote warfare is doing what it’s supposed to. This, too, was a problem the Stimson Center found in its report on US drone war policy in the Trump administration, as a lack of transparency makes independent verification of success of failure near-impossible. For observers in the United States and elsewhere, understanding the limitations of the strategies enabled by drones and remote warfare is at least as important as understanding the capabilities of those same tools.